Are you the owner of a swimming pool mercantile? Do you want your guests and tenants to enjoy the best swimming experience? 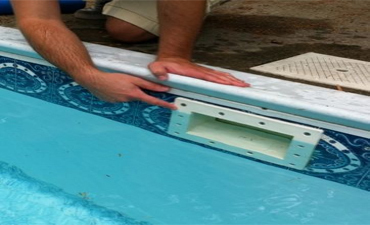 Are you worried about losing your clientele due to a poorly maintained pool? Then your days of anxiousness are over. The solution to your problems is just a call away. 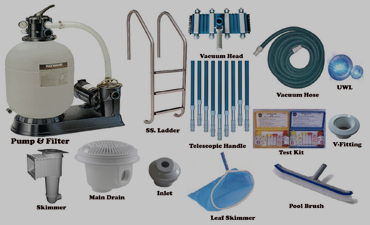 We provide a 5 star maintenance service to swimming pools that cater to multiple users. We provide full fledge maintenance plans; which can even be adjusted to meet your special needs. 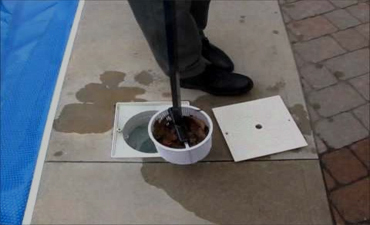 Examination of whether water is clear and the bottom and drains are visible. 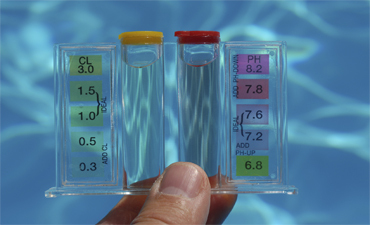 Our experts analyze the swimming pools water chemistry. The chemicals need to be at appropriate levels with all the contents in proper proportions. Test kits and their functioning should be appropriate so that daily checks results are appropriate. Checking to ensure that; the number of drains, the installation point, and the quality of the entire plumbing and pipelines beneath it is satisfactory. Checking to ensure that; alarms are installed and are operating at the pool decks and pools to prevent unauthorized entry. Whether the facility is fenced and the height is appropriate in comparison to pool and does not block the pool view. Child safety barriers should be installed at the right place; and the access door to the pool should have proper lock mechanisms installed. Whether all the lights installed are working properly and fitting is done as per the national electric code. The placement of light and positioning of pool is done in such a way neither the artificial nor the sunlight glares create hindrance for the swimmers. 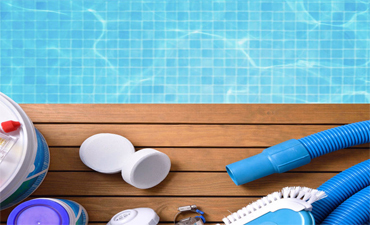 Proper checking shall have to be done to ensure that the junctions, transformers, sound systems and other electrical items are all installed at least 10 feet away from the pool. No wire should pass over the pool directly. The entire electric setting should be done as per the national code. Rescue equipment, and all the other safety equipment are in good condition and available instantly when needed. Pumps are used to circulate water. Proper circulation is a key to healthy pool. Our technicians check the functioning of the pool along with ensuring that the surge chambers and sized with precision and measure as per the need of the pool. The center pressure pump is secured with the base and is operating silently. The flow of water, rate of circulation and velocity of water in the pool is all analyzed by our professional staff. The medium of carrying water; that is the pipes should be rust and leak free. 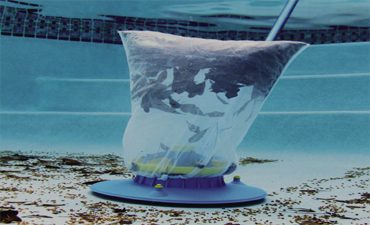 The skimmers and net should be cleaned and all debris is properly removed. 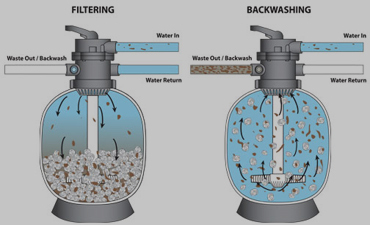 Verify that the heater is installed at the correct location between filter and pumps. The heater specifications should be as per the need of the pool; and the operation should be at the maximum possible. The pipes are copper made and leak free with heat sustaining capability. The heat energy loss and the preventive measures if taken will be analyzed and opinion given on it. 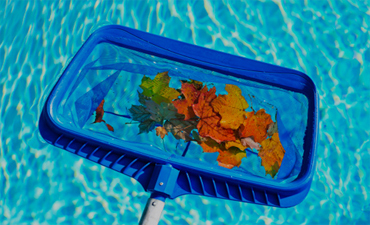 We provide the daily and weekly maintenance of the pool. This involves the performance of water analysis, checking and repairing any faults in pool pumps, heaters, filters, pipes, wires and any other equipment in the pool system. 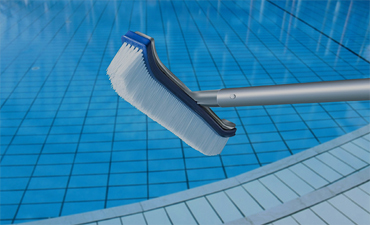 The cleaning of skimmers and removing any pool debris. Any problem occurs in the machinery or the water elements lose their proportion will be fixed in an instant by us. In case of any fault or leak; be it in the electrical wires or under or over ground plumbing feel free to contact us. We even provide and assist with equipment update and its installation. Pool opening and closing at appropriate times become our responsibility and never your problem. Winterization with proper assurance of the fact that the lines will not freeze off is also done. Solar and winter insulation covers and their installments are also provided by us.